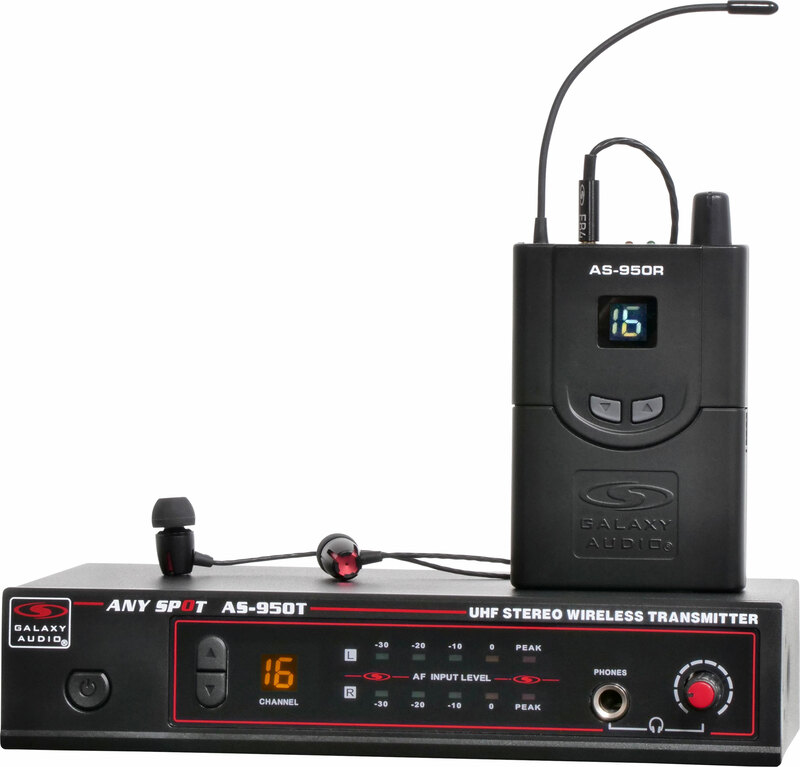 The AS-950 Wireless Personal Monitor system offers reliable quality and exceptional value. 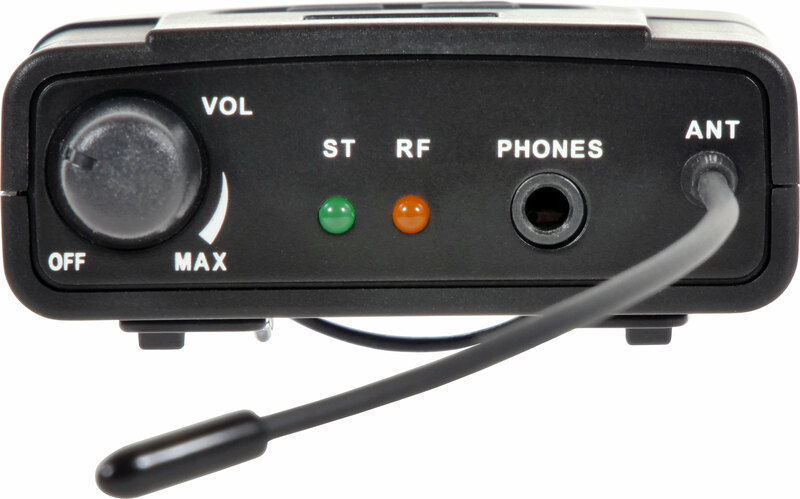 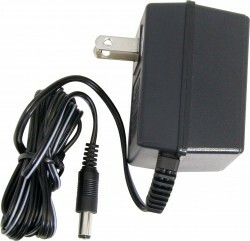 The receiver features a 50mW x 2 output with RF and stereo indicator. The transmitter features L/R level display, channel LCD display with channel up and down select, stereo XLR / 1/4" inputs and a headphone output with volume control. 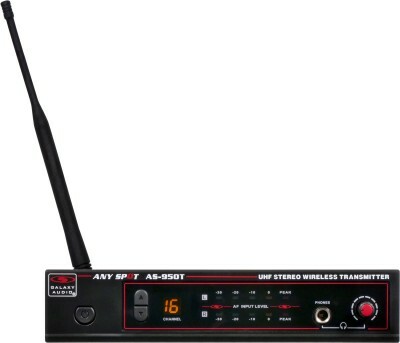 The AS-950 also offers 16 selectable UHF frequencies. 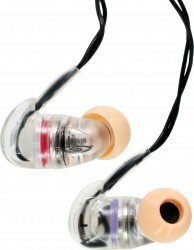 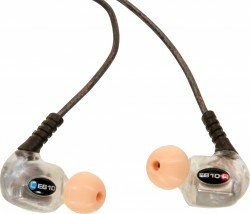 EB4 ear buds feature titanium drivers, extended bass response, aluminum, alloy construction and now come standard with all WPM models. 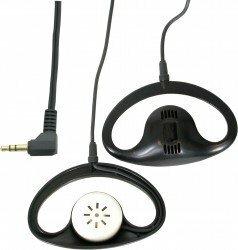 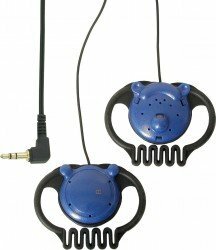 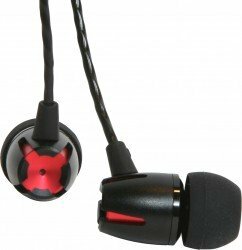 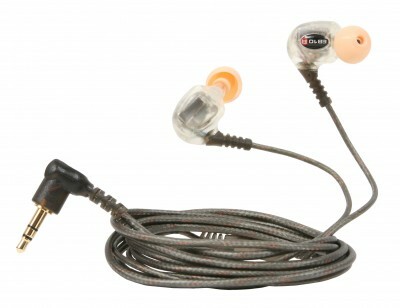 AS-950 Wireless In-Ear Monitor with Standard EB4 Ear Buds: Includes 1 AS-950T, 1 AS-950R, EB4 ear buds, single/dual rack kit, antenna, and power supply.